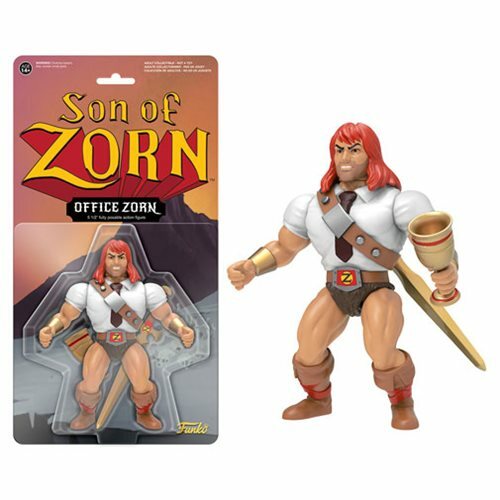 Shopping for Son of Zorn Action Figures? All the way from the fictional Zephyria comes the warrior Zorn and he's dressed for work! From Fox's Son of Zorn, help Zorn reconnect with his wife and son in Orange County, California. This Son of Zorn Bueiness Version Action Figure measures approximately 5 1/2-inches tall and comes packaged in blister card packaging. Ages 14 and up.